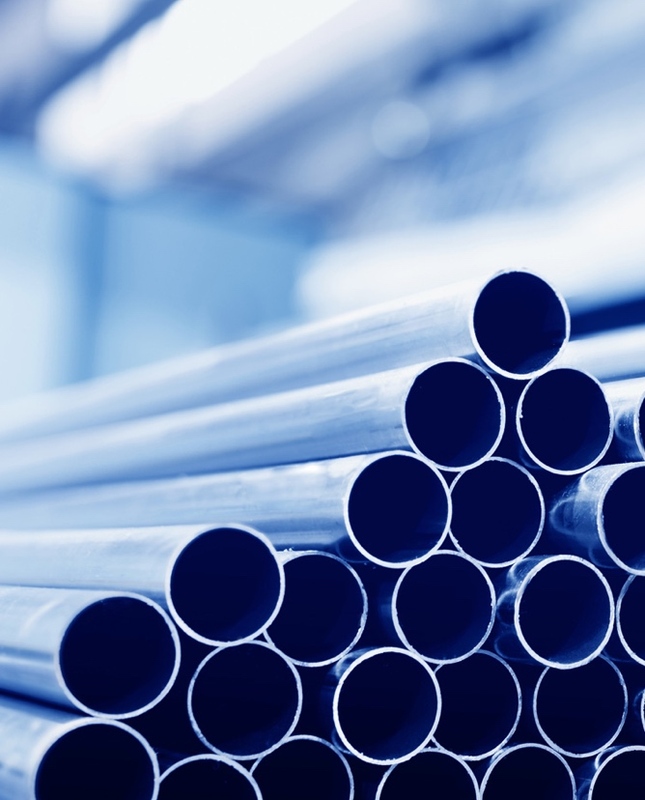 Stainless tubing, both welded and seamless, is stocked in a wide range of standard and metric sizes at TW Metals. 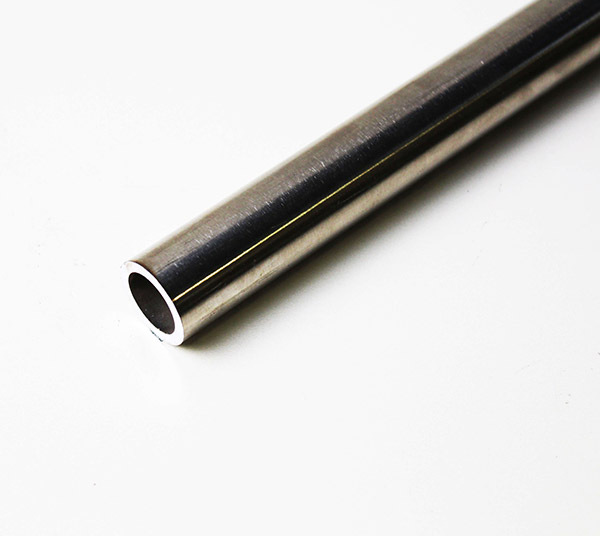 Our commercial stainless steel tubing inventory primarily consists of the austenitic grades of 304, 304/L, 316 and 316L, in a size range from 1/16” to 12” outside diameters in straight lengths and coils, where applicable. Material is stocked in the annealed and pickled, bright annealed, mill finish and polished conditions. These are the four most popular austenitic grades of stainless steel tube, which provide excellent overall corrosion resistance. Because of the extensive inventories of seamless commercial stainless steel tube, you are sure to find intermediate sizes of both diameter and wall combinations. It has always been our goal to multi-certify our inventories to the maximum number of industry standard specifications possible.